After five months on the road, I arrived back in Oaxaca on November 1st. I wasn’t sure what to expect. 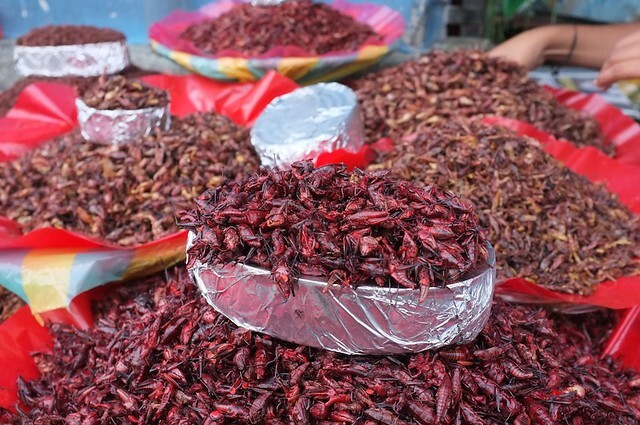 Having spent only six months in Oaxaca so far this year, I’d been away from it almost that long. What would it feel like to be back? Would I still experience the same “magic” that I did before? The first time I went to a conference at Hollyhock on Cortes Island, BC, I felt like I had been transported to an alternate reality. The experience was profound. However, each time I returned to Hollyhock, the place was a little less magical and a little more comfortable. I wondered if I would feel the same way about Oaxaca. A few days into my stay here, I can say that I’m happy to be back and that the magic continues. A short stay in Mexico City on route certainly helped to put things in perspective: compared to Mexico City, Oaxaca is a oasis of solitude, quiet, and beauty. Those of you familiar with the calendar of Mexican holidays will know that I arrived on Dia de los Muertos, the multi-day celebration of the dead. Oaxaca over this period is a visual feast, and an apparently endless spring of free mescal. After a long travel day, I wasn’t up for the all-night parade-meets-party in one of the local towns, but I did manage to catch a local flash mob and had a good wander through the cemetery. I’ve posted some photos here. 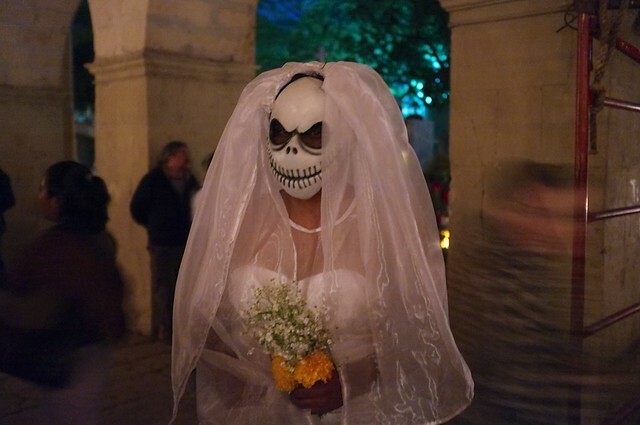 The following night, the local favourite mezcal spot, Cuish, threw a costume party. As I crested the stairs to their rooftop patio, I was startled by the loud cheer of “P-H-I-L-L-I-P!,” and was immediately reminded of why Oaxaca holds so much power over me – without question, it is the incredible friends I’ve made here. 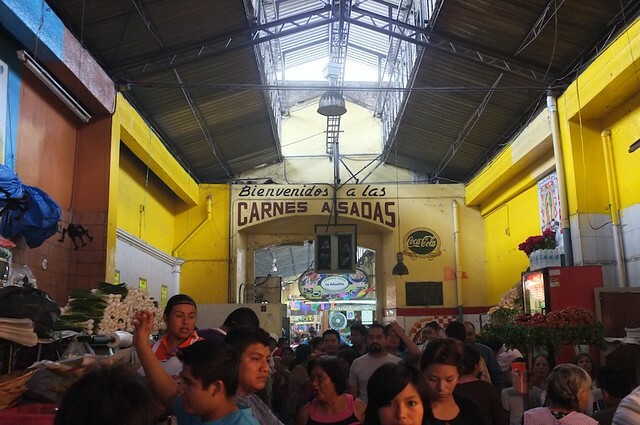 Having reconnected with my “Oaxaca tribe,” a Saturday adventure was quickly on offer: this time, a trip to Pasaje de Carnes – or “Meat hallway” – in the November 20th market (I think the official name is “Carnes Asadas”). Photos, if you dare, are here.